Just as flight crews meticulously prepare for every phase of a flight, you too can prepare for every phase of your upcoming flight: pre-flight, in-flight and post-flight. Flight crews use checklists to check and cross check every procedure and sequence throughout the flight, and you will have the same opportunity to be in command of your own flight by following the suggestions below to create your own flight checklists. Practice whenever you have anxious thoughts about flying. 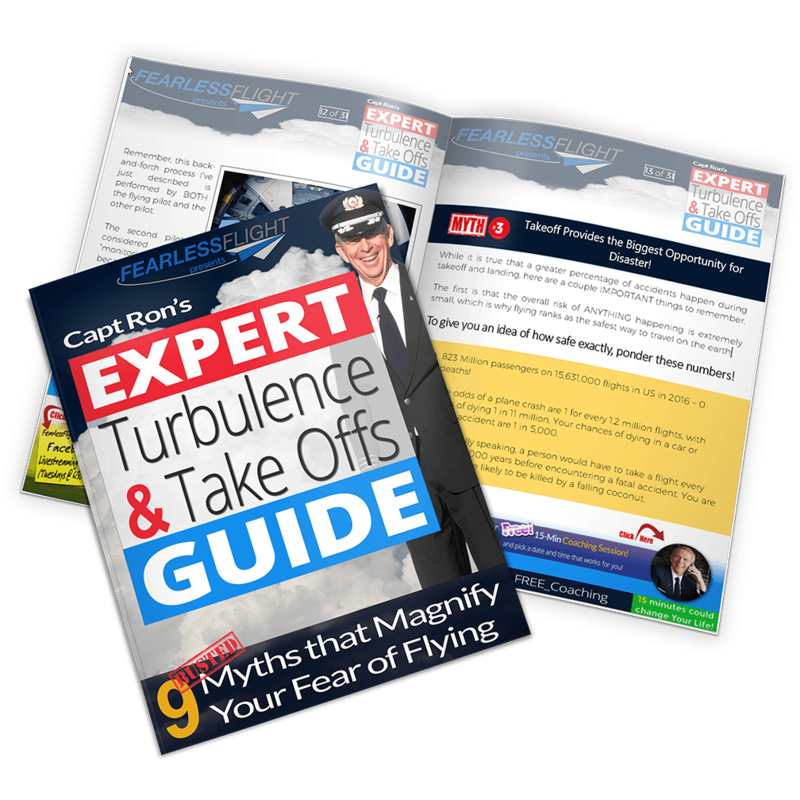 Educate yourself about flying – learn as much as you can! 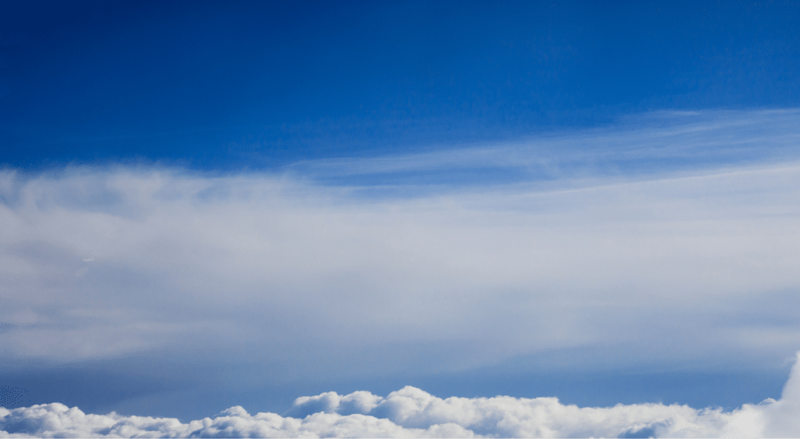 Take a course on flying – LEARN TO FLY! Alcohol/non-prescription drugs – NOT RECOMMENDED: Dehydration increases alcohol’s effect on the body. Since airline cabins tend to have very dry air, it would stand to reason you would feel the 1-2 punch of alcohol and over the counter meds much more intensely than in a less dry climate. Don’t forget to celebrate your accomplishment, even if you feel your flight wasn’t “perfect” in every way. The key is you did it! Thank the flight crew on your way off the aircraft, high-five the pilot if possible, and enjoy your newfound sense of accomplishment. There you have it. Your own set of checklists to use as often as you feel you need to. Just as your flight crew is in charge of every aspect of your flight, you can also take command of every phase of your own unique flight experience. Need a little extra help with your flight prep? Contact Capt. Ron for a free 15-minute coaching call.